My local newspaper in North Carolina has done a piece on me and my record being under Grammy consideration! This album is inspired by southern California, the sounds of the 60s, and never sticking around long enough to wear out a welcome. I've spent the past three years traveling back and forth between Los angeles, charlotte, and Nashville, never really having a place to land, nor wanting one. 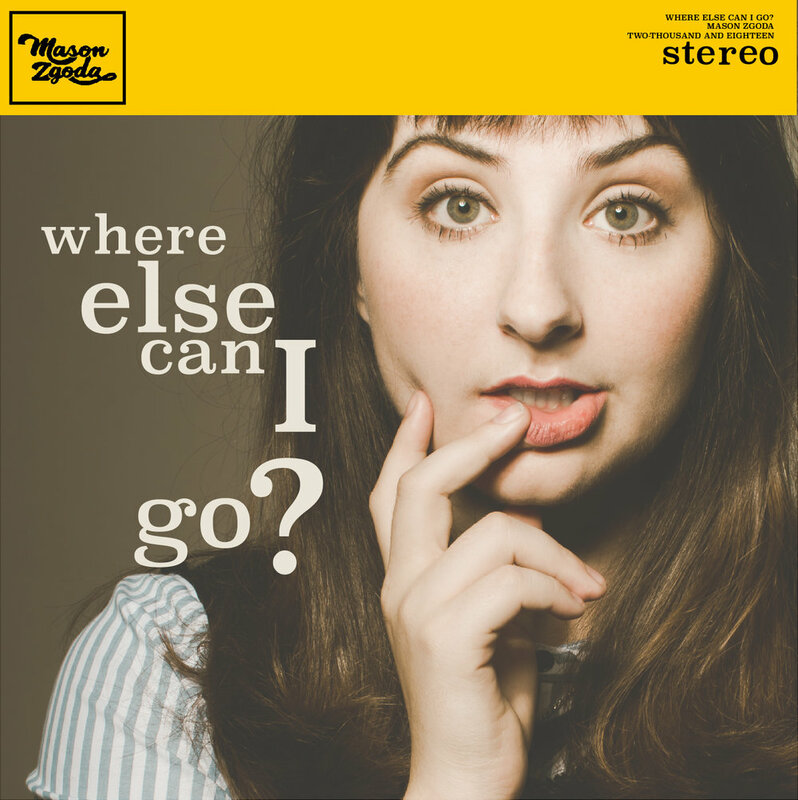 "Where Else Can I GO" is about that constant movement, the not knowing if you're chasing something or running away. in the past 6 months, I have done 2 photoshoots, 3 video shoots, and collaborated with countless creatives in preparation for this record.